Many of us have been told to save money ever since we were young children. 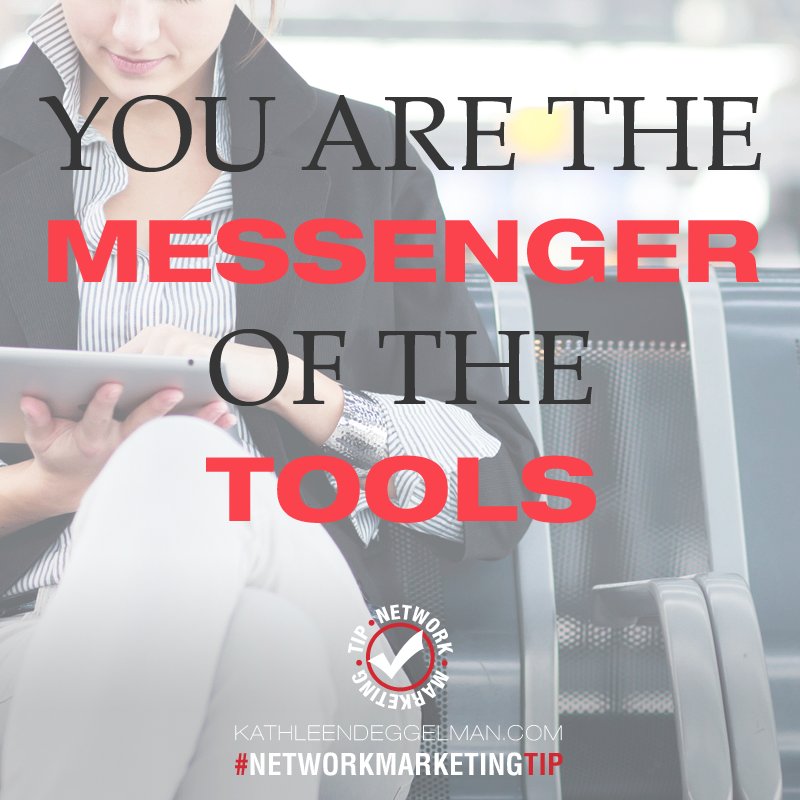 I am here to remind you of just how important that is! For some of us who struggle living paycheck to paycheck, saving and investing may seem impossible, but even putting aside a small amount each month is worth it in the long run. Everyone has to start somewhere, and if you continue to save and work hard, your financial situation is bound to improve! Saving money, investing and living within our means is crucial for a variety of important reasons. 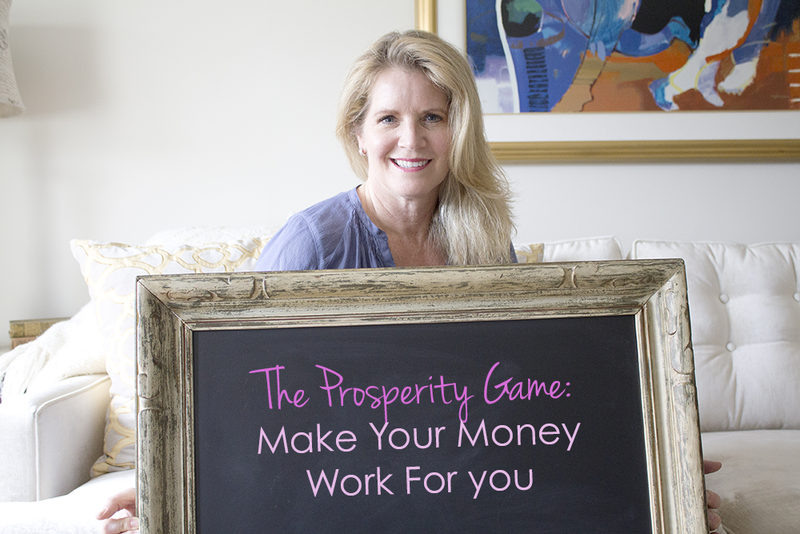 In this post I will share some of my best financial advice and tools like the Prosperity Game. I have been playing this “game” for 10 years and I can tell you it is amazing, fun and fulfilling! It’s Time To Save and Invest! Having a savings gives you peace of mind. Think of it as a “uh-oh!” fund. By having savings, you will be covered if your car breaks down, your cat or dog needs an emergency surgery, or something else comes up. As you accumulate savings, you will find that your financial worries diminish. That will allow you to sleep better at night, and who does not want that? Savings also gives you options. The more money you have saved, the more you can control your own destiny. If you diligently work and save, you can invest more into your own business, or make the down payment on a house. Knowing that you have options because of money you have saved and invested will give you even more peace of mind. The more you save, the easier it becomes to accumulate additional savings. That is because you can start to invest some of those savings into places that will work for you, like a tax-advantaged retirement account, such as a 401(k). The earlier you start, the more time a small amount of money has to grow large through the miracle of compounding. Over time, you will need to work less and your money will work for you more and more. Eventually we all want to retire want? If you play the money game well, the game of investing and saving and living within your means, you will be able to retire well! Therefore I propose that we play a game to help you get into a great place of abundance about money. Most of us live in scarcity about money even when we have some or enough, most of us live in fear or lack about money. This game will help you change that. 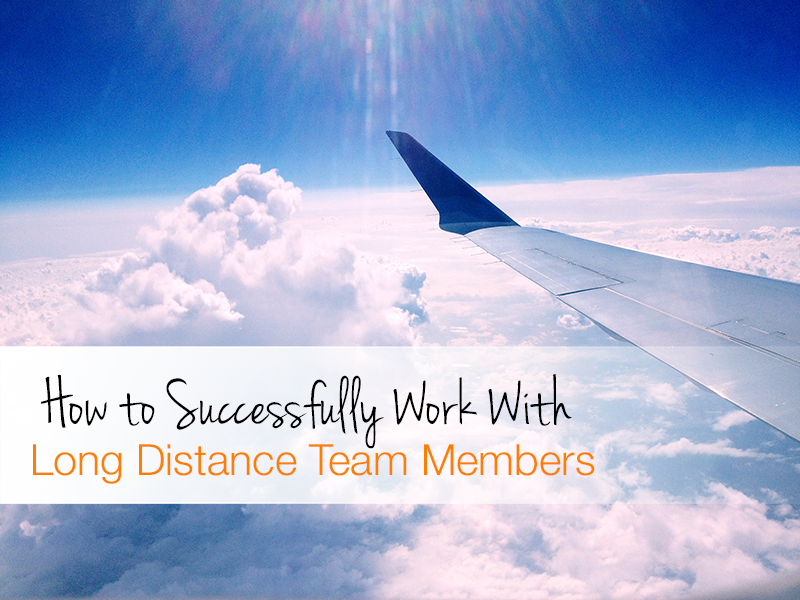 It has worked for me in so many ways! I call it The Prosperity Game! Every day you must “imagine” that you have just deposited the day’s amount (start with $10,000 and add $10,000 every day) and now you get to (have to) spend or withdraw all of it. Do this for 30 days and see what a difference it makes to your money mindset! Record what you are spending the money on in a journal. This becomes fun and it is a challenge too. Very quickly, you will be taking care of , guiding and spending great deals of money. For example, on Day 1 you deposit $10,000, while on Day 2 you deposit $20,000 which results in a cumulative total of $30,000. 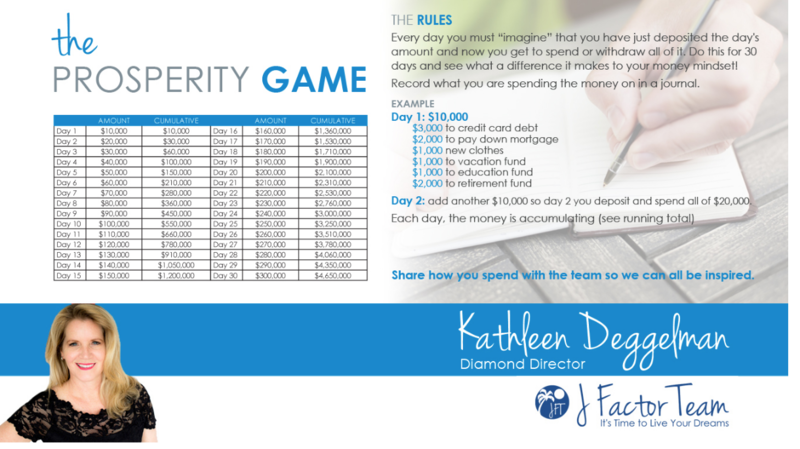 By Day 30 you will have saved, invested, or spent $4,650,000! You could choose to spend the money all at once on one thing or on many things. You could pay off your credit card debt or to pay a down mortgage, or something as fun as new clothes, or a trip of a lifetime or you could continue to save that money. Every day you start over in your journal with the new amount. I have been playing this game for TEN YEARS. I am up to spending and guiding and investing over $9 million dollars now every time I play the game. Imagine what that would do for your money mindset and to help move you to a place of abundance. Have fun playing the game and take on getting smarter about your money: how you can earn more and invest more are two keys that will change your life! 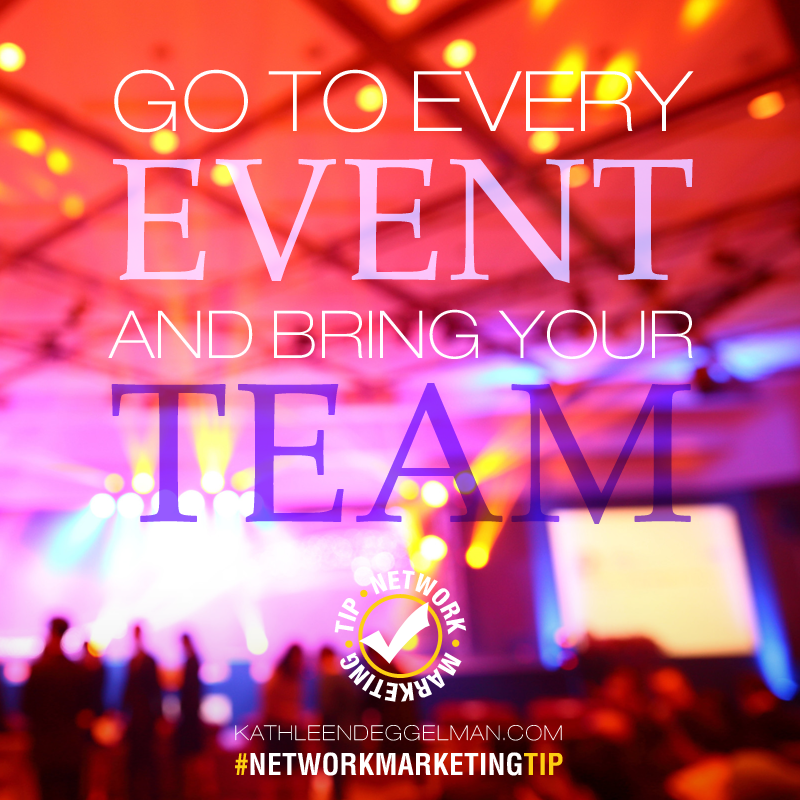 Share this free tool with your team! P.S. I hope my tips on making your money work for you are of value to you. If you liked this blog post, I think you will love my post on How to Stay Persistent and Reach Your Goals.